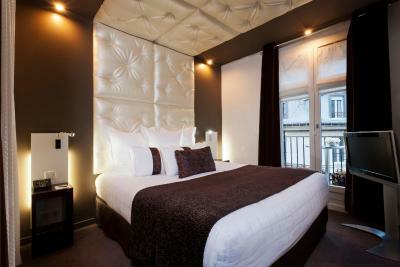 Lock in a great price for Grand Hotel Saint Michel - rated 8.6 by recent guests. Hotel is in a great location and very comfortable. Good modern room and worked well for three people. 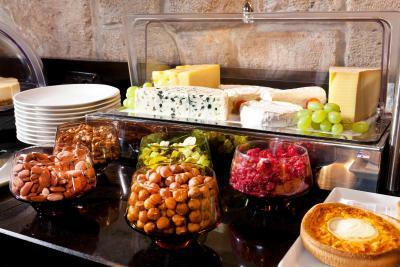 Afternoon snacks were nice. We didn't have the breakfast as it was not included and was more economical to just grab a coffee somewhere quickly outside the hotel. 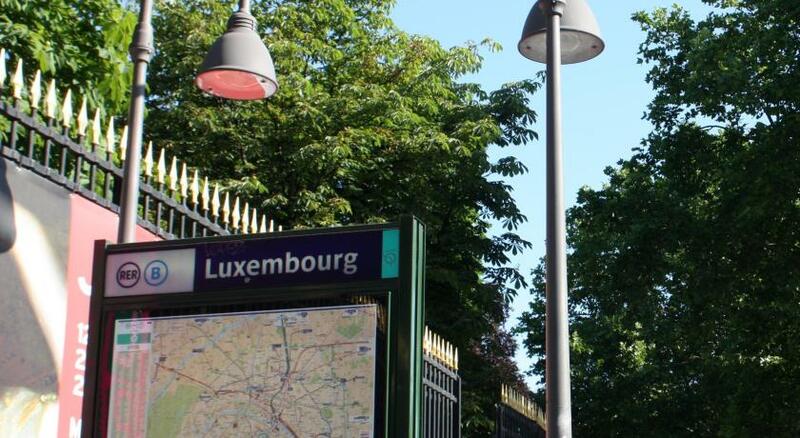 Very good location, close to Luxemburg garden and RER station, not far from Latin Quarter. Very friendly and helpful staff, clean rooms. 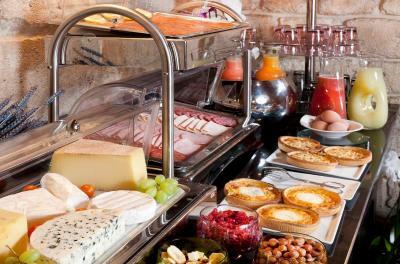 The breakfast is tasty and various. Individual spa which you can book for free for 1 hour every day. Beautiful neighborhood and charming hotel! Staff was great, let us check in early and we had a room with a beautiful city view. Bed was comfy and they had large soft towels and nice toiletries. 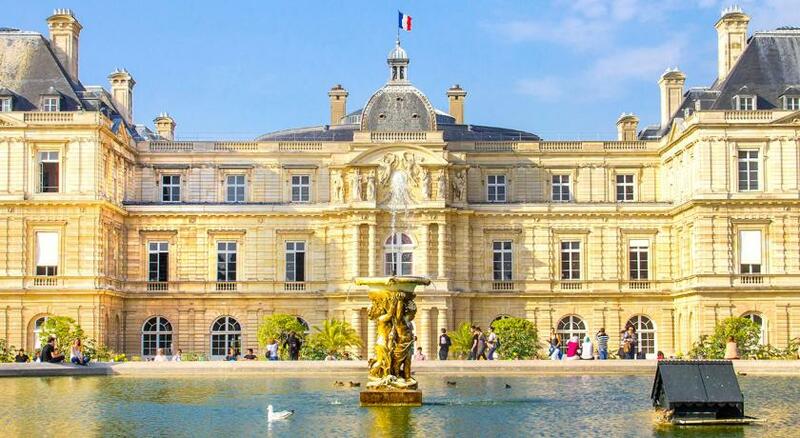 It was the perfect location for exploring Paris! Compact but tasteful rooms. Beds were extremely comfortable. Excellent toiletries in bathroom and water pressure in shower was terrific. It did, however have a tendency to turn suddenly hot or cold if the neighbouring room turned on water. Reception staff were very helpful and recommended a lovely restaurant for dinner and made reservations for us. 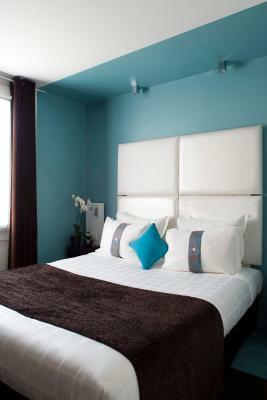 Good location, walking distance to notre Damme (10 min), clean room. 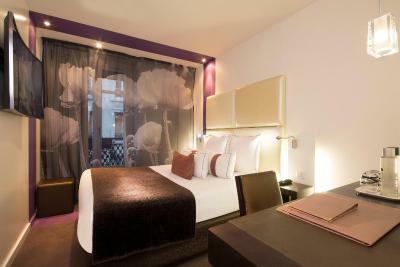 Breakfast buffet, bed comfort, proximity to the transport and to the quartier Latin. 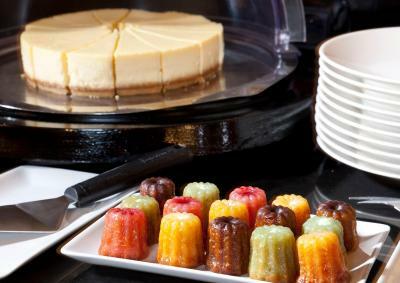 One of our bestsellers in Paris! 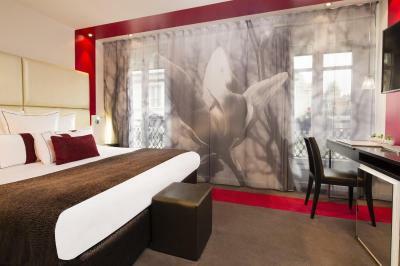 Grand Hotel Saint Michel is located in the heart of Paris, 550 yards from the Luxembourg Gardens and 250 yards from the Pantheon. 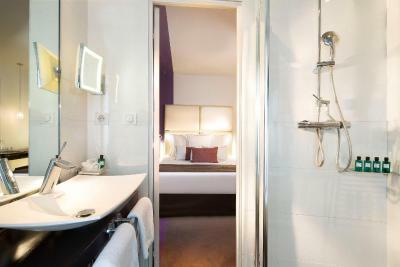 It offers modern rooms with free Wi-Fi. 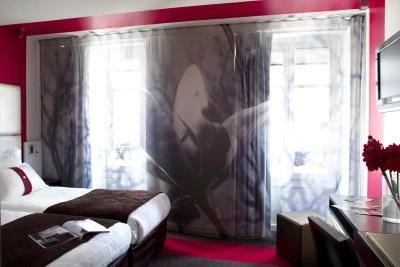 Guest rooms at the Grand Hotel Saint Michel are air-conditioned and individually decorated. 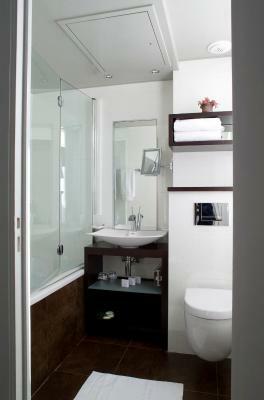 They include flat-screen TV and a stylish en suite bathroom. 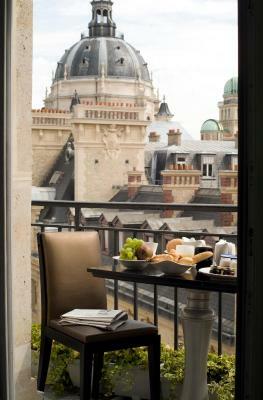 Some have a view over the Parisian rooftops. 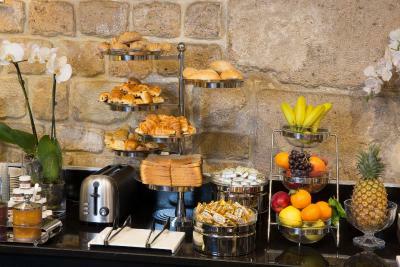 Additional services include buffet breakfast, room service, and afternoon tea served in the lobby area. 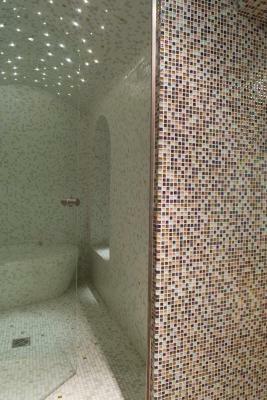 Relaxation activities available include a fitness centre and a hammam where massages can be arranged for a supplement. 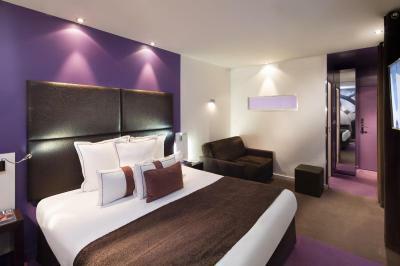 The Grand Hotel is located in the Latin Quarter and is close to several Metro stops. 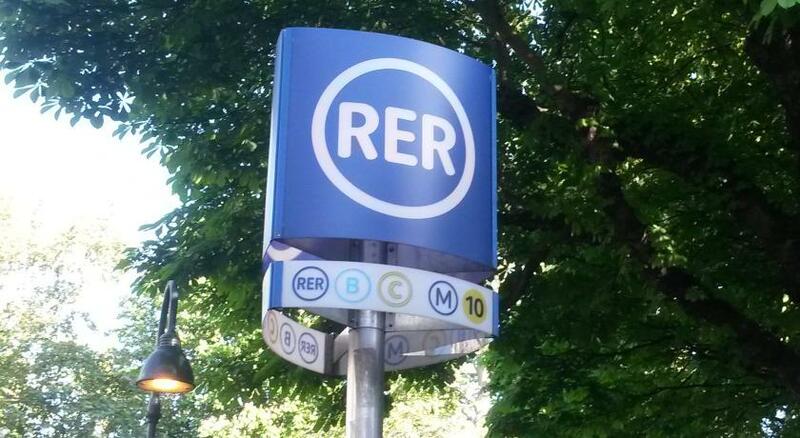 Luxembourg RER Train station is a 5-minute walk away and provides direct access to Charles de Gaulle Airport. 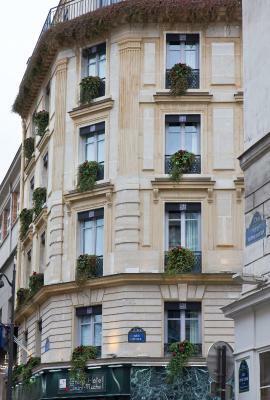 Grand Hotel Saint Michel has been welcoming Booking.com guests since 10 Aug 2010. 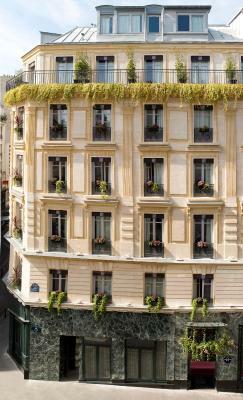 When would you like to stay at Grand Hotel Saint Michel? 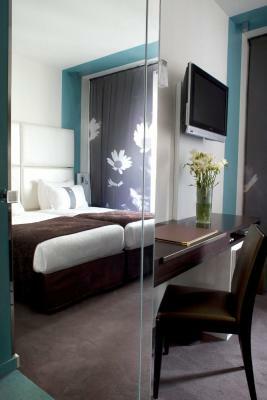 The Superior Room features a queen-size bed or 2 twin beds. This room can accommodate a baby cot upon request. 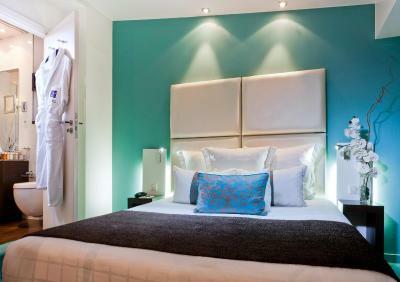 This air-conditioned room includes a TV with satellite channels, a minibar and a private bathroom with a hairdryer. The room overlooks the bright interior courtyard. 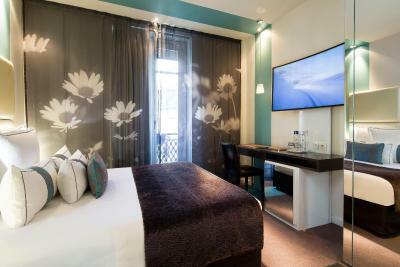 This spacious air-conditioned room includes a TV with satellite channels, a minibar and a private bathroom with a hairdryer. This room overlooks the interior courtyard and can accommodate a baby cot upon request. This family room is composed of 2 connecting rooms with a large double bed and a bathroom in each room. 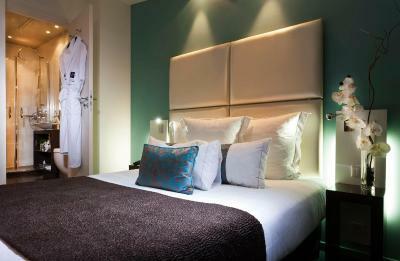 This double room has a balcony, spa bath and bathrobe. 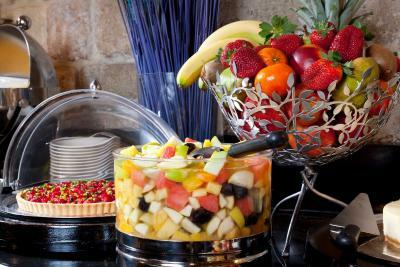 House rules Grand Hotel Saint Michel takes special requests - add in the next step! 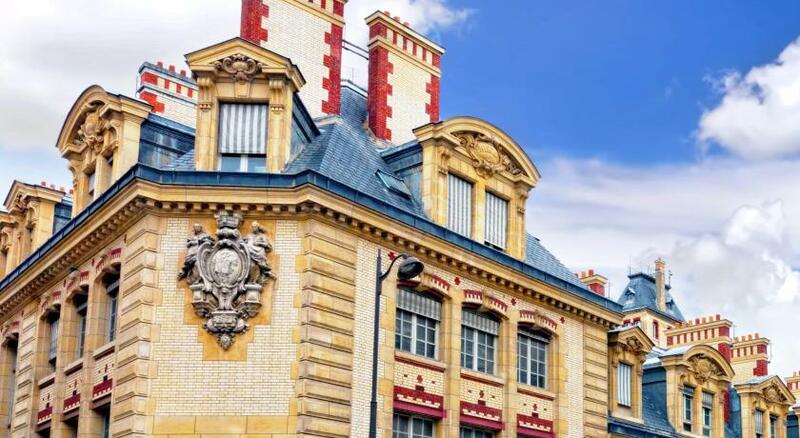 Grand Hotel Saint Michel accepts these cards and reserves the right to temporarily hold an amount prior to arrival. The hammam and fitness centre are open from 08:00 until 20:00. Please note that the credit card used at the time of booking and a valid photo ID will be requested upon check-in. The name on the ID must be the same as the one on the credit card. The room is not worth 3 stars. Small ugly bath room, room is really ugly with a badly painted blue stripe from wall to ceiling to wall. The floor was a smelly carpet and the only kind of firnuture was a pink painted small dressing with a build in hair dryer. I never ever visited a hotel where the hair dryer was not in the bath room and cannot be used inside the bath room. The bath room had a shower with curtain. The floor was with very slippery tiles. This is not a 4star hotel and a total rip off. Make it a 2 or lesser 3 star hotel rating. They changed the room pictures with a computer rendered room but please Google the real pictures.. The room was a little smaller than expected. Our stay was long and we didn’t have enough closet o droor space for unpacking or for placing our luggage. Space in Paris in general is an Issue. We were a family of three. But for a couple it would have been ok. The lock on the door didn't work well. We had to continually change keys. The front desk staff was very nice but didn't seem to know the area of Paris all that well - had limited suggestions on restaurant options in the area. The view from my superior rom was to the internal dirty technical yard, there is no gym, only spa where they have non-working cycle machine. The spa itself is nice, but a bit shabby. Room was small but had everything we needed. No coffee/tea facilities in the room. 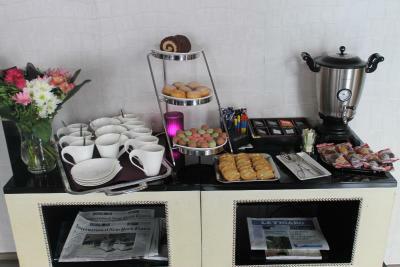 However complimentary tea was available in the reception area from 2pm to 8pm. Shower could scald suddenly. Nothing not to like... I wished we could have stayed longer. The hotel was wonderful. Perfectly clean, the staff was great and so helpful and nice. We had no problems, considering that we didn't speak a lot of French. They went above and beyond. The room was small but perfect. It had everything you needed. The bed was very comfortable. And the the whole room and hotel were immaculate!! Small room. We asked for a room as in the picture within our budget but were told that the room was in a different category so pictures not accurate. Breakfast really poor, scrambled eggs uncooked and not much choice. Location, you are really close to everything. 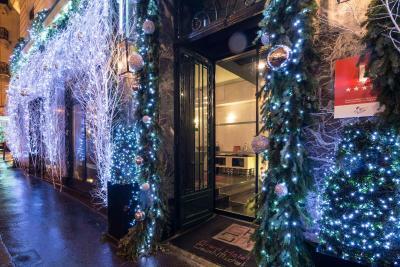 Staff, they were great with questions, they arranged Dinner even ordered a car, when I wanted to eat by the Eiffel Tower.